McGregor surprised those in attendance at Bellator 187 recently when he jumped the cage inside the 3 Arena in Dublin to congratulate teammate Charlie Ward on his victory over fellow Irishman Paul Redmond. 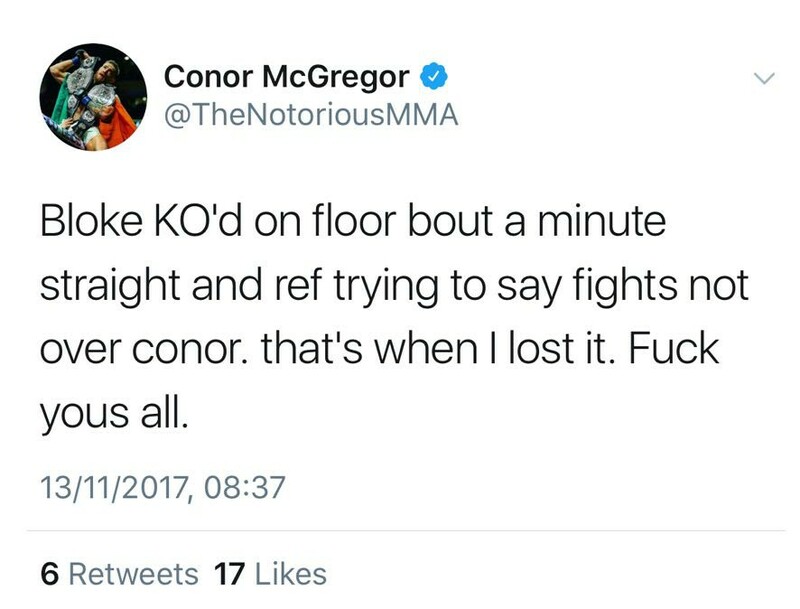 Later it was claimed that “The Notorious” may have influenced the result of the fight as referee Marc Goddard was trying to gather whether Redmond could continue. Officials called the fight as a stoppage, not long after the UFC lightweight champion had pursued Goddard and allegedly aimed threats at the Englishman before slapping a Bellator official in the face. 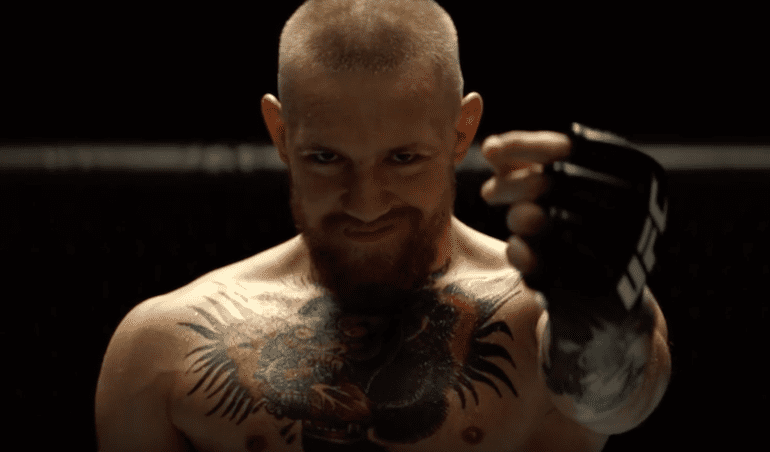 I’ve always learned from my mistakes and this will be no different,” McGregor wrote. “Who do you think was regulating the Bellator show in Ireland? Mike Mazzulli,” Sonnen explained. “The President of the ABC. If there is any executive director I would advise you to not piss off, it’s Mike Mazzulli.